Hi. Thank you for posting this great contest. I've designed a custom label for your bottle and created a 3D scene to professionally display your product. I am very eager to work with you to create a quality packaging design, so please let me have your feedback so I may refine the design for you. The label is created in print ready, hi res CMYK ready for use. 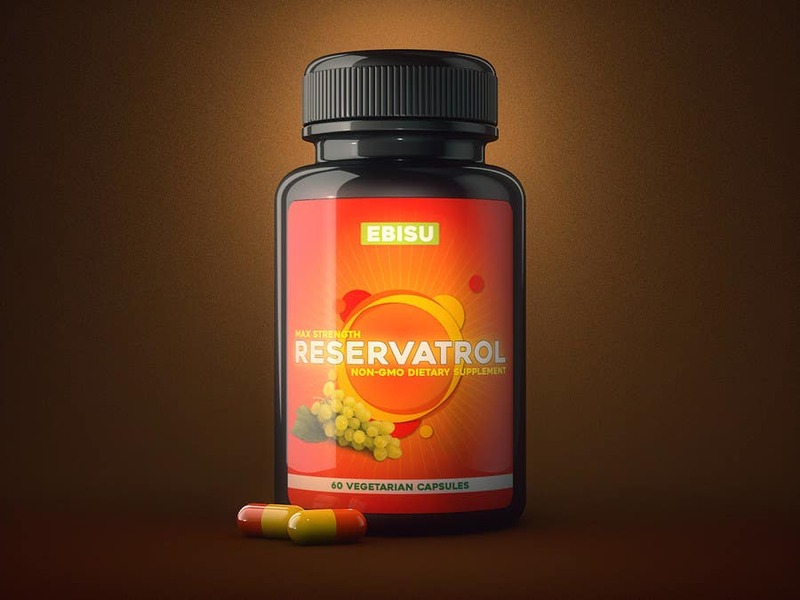 The 3D scene was created from scratch in Cinema 4D and you have the option to change things like the capsule colors, bottle color, label size etc. One of the design is a foil print design with silver lettering which I think will work well and make the product look more premium. I appreciate your time and am ready to answer any questions you may have! Eddie.